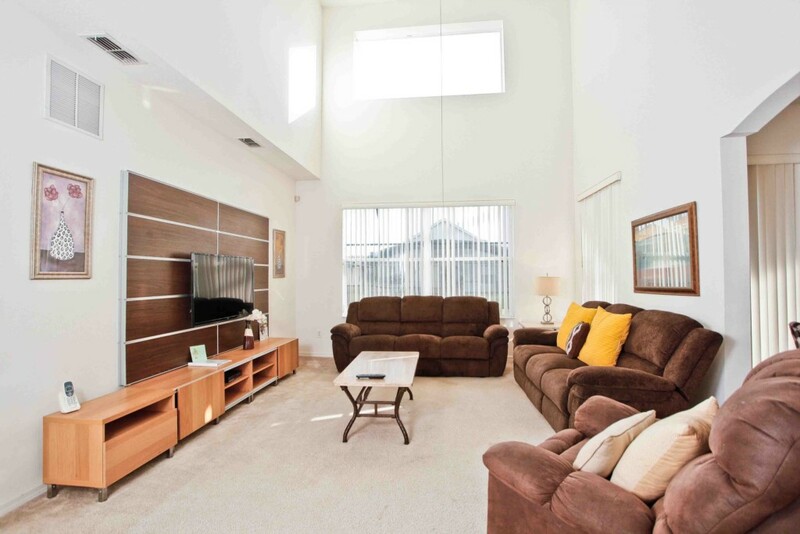 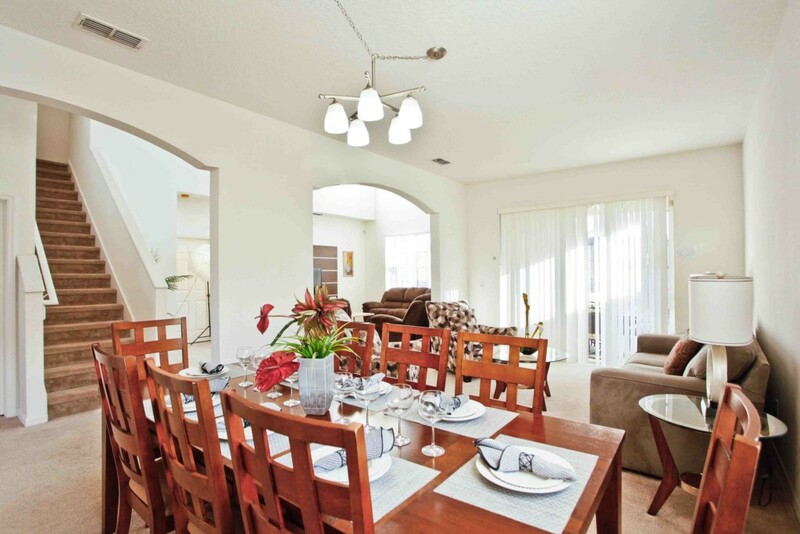 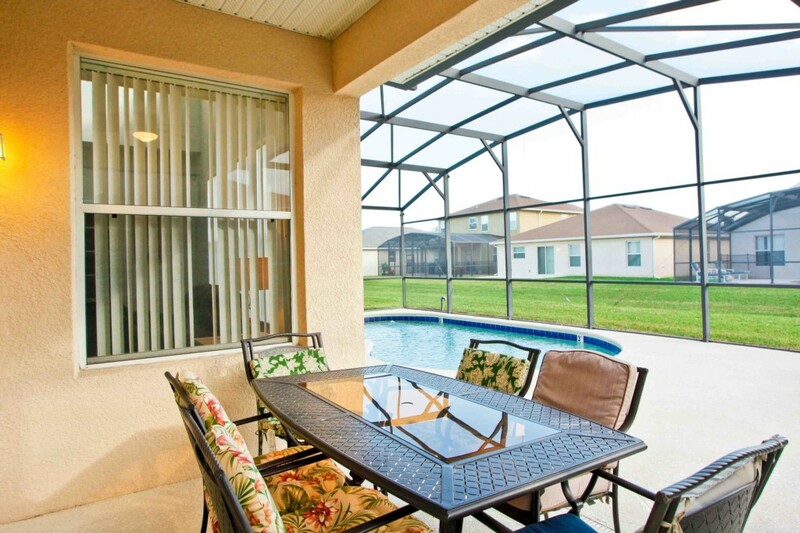 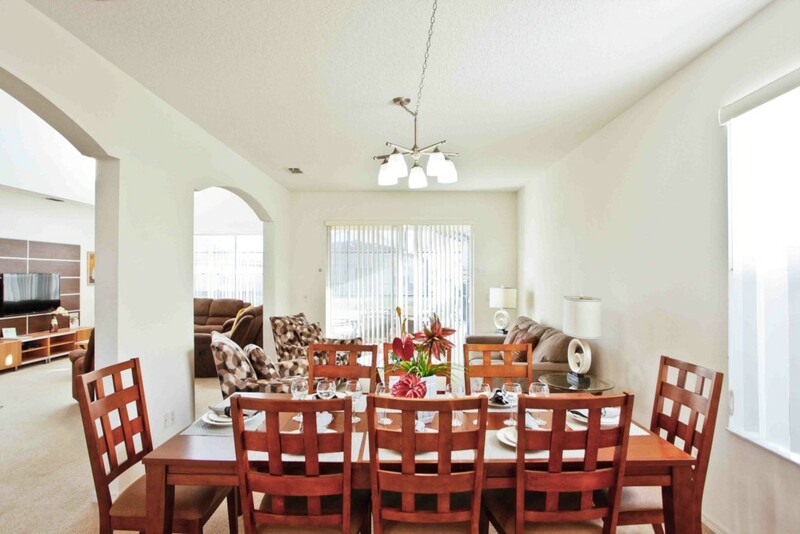 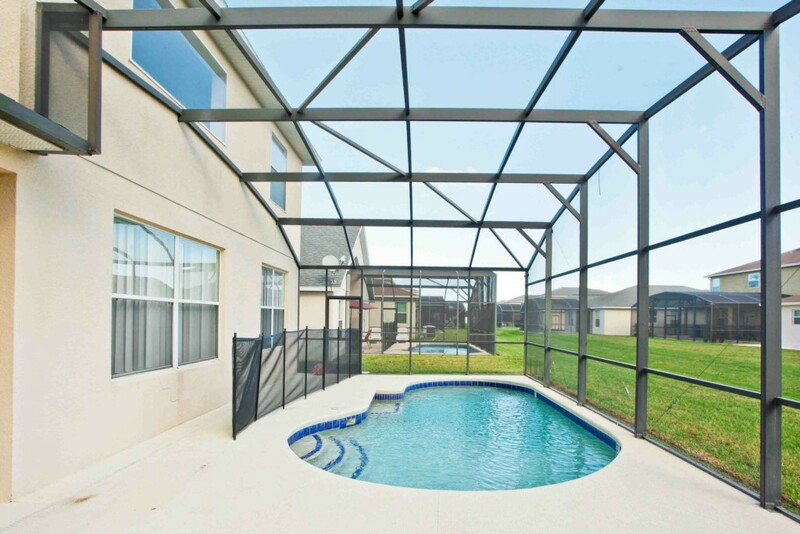 Enjoy the comforts of home and the luxury of a high-end resort when you book this 5 bedroom villa with your own private pool (non-heatable) in Kissimmee, Florida. 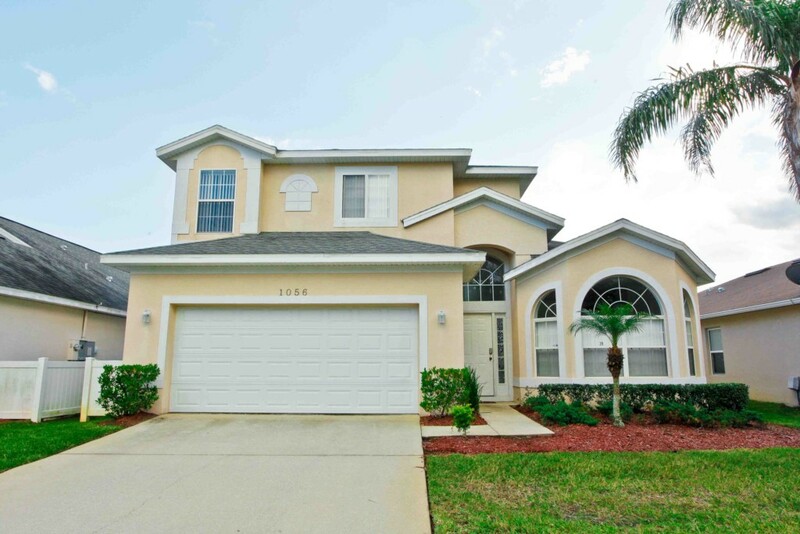 Located 15 minutes from Walt Disney World in the vacation home community Crystal Cove, this beautiful and spacious home will leave you breathless. 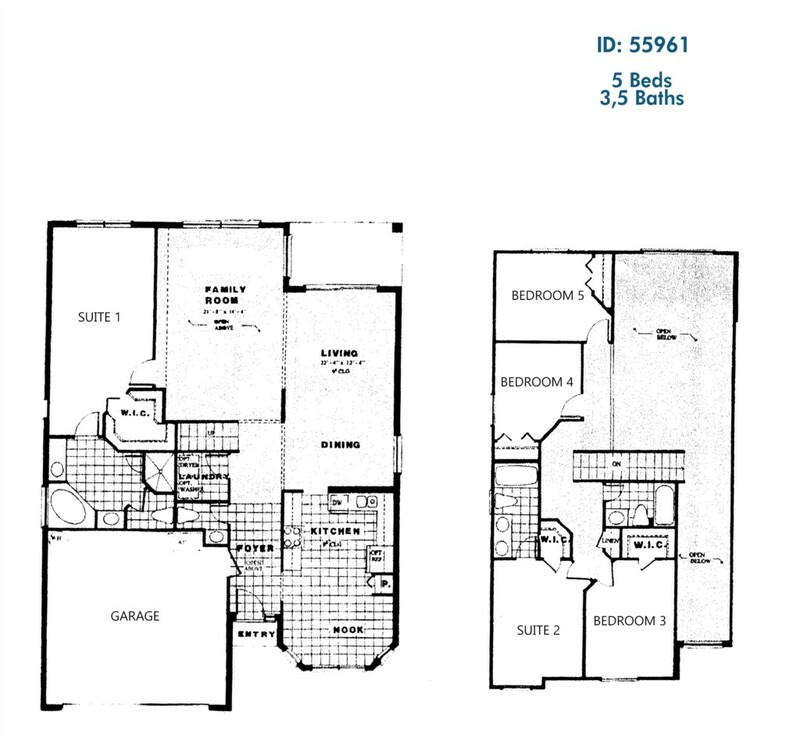 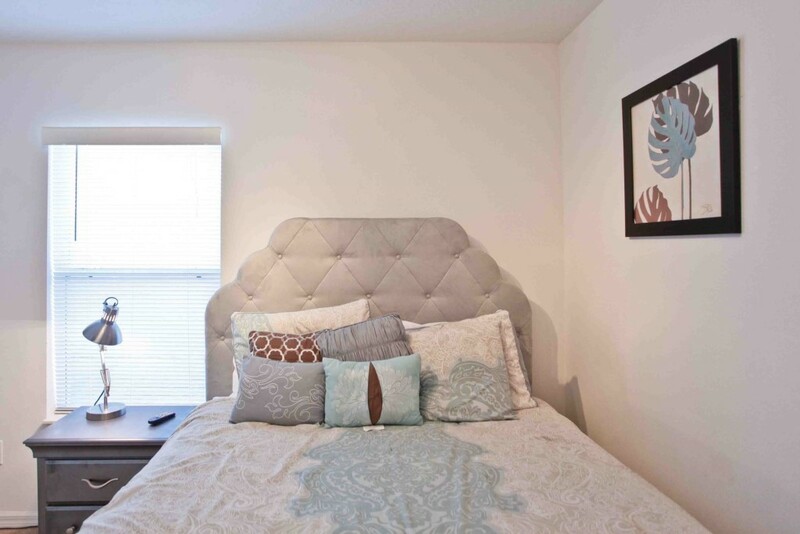 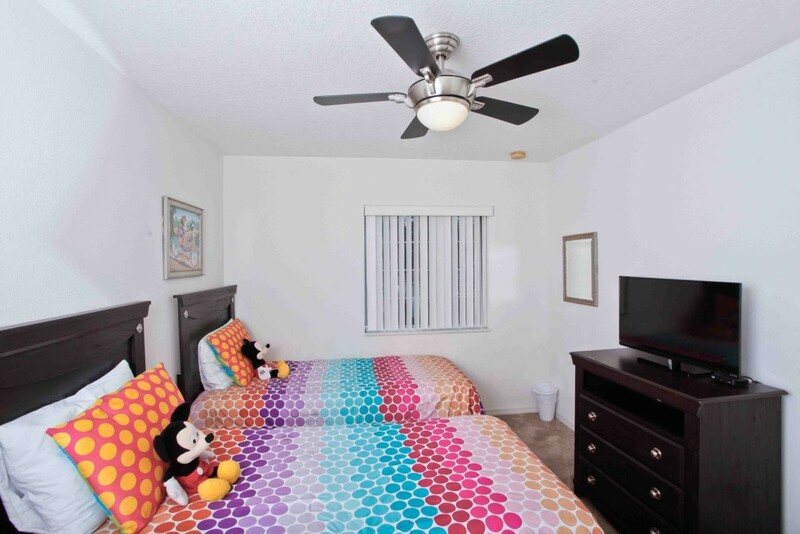 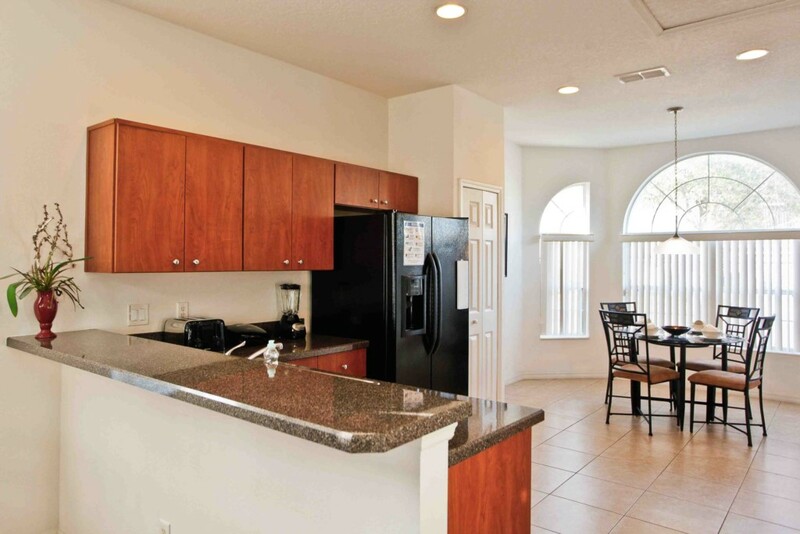 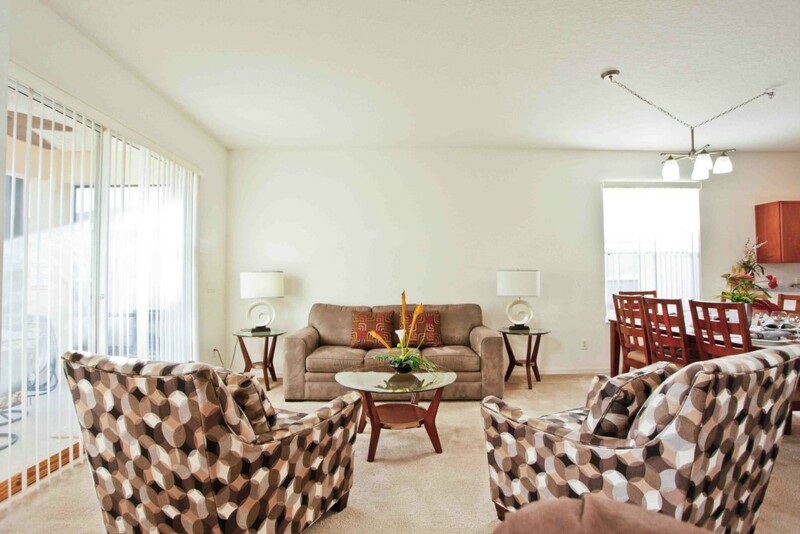 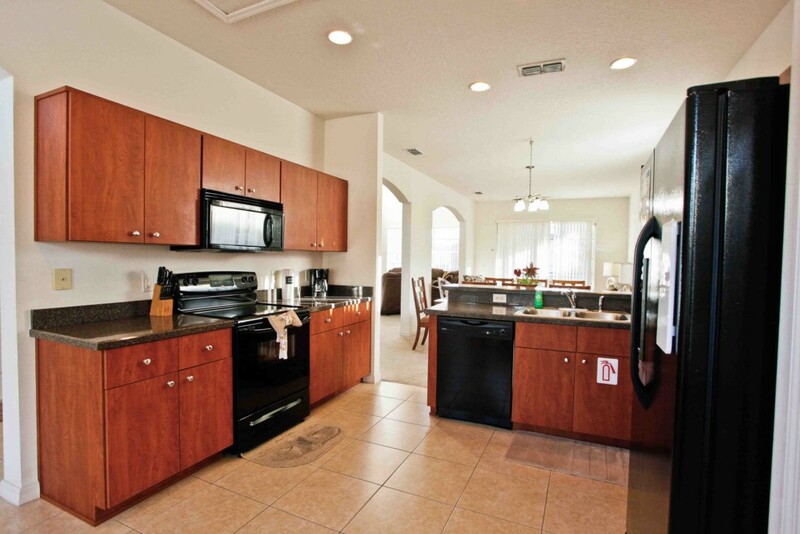 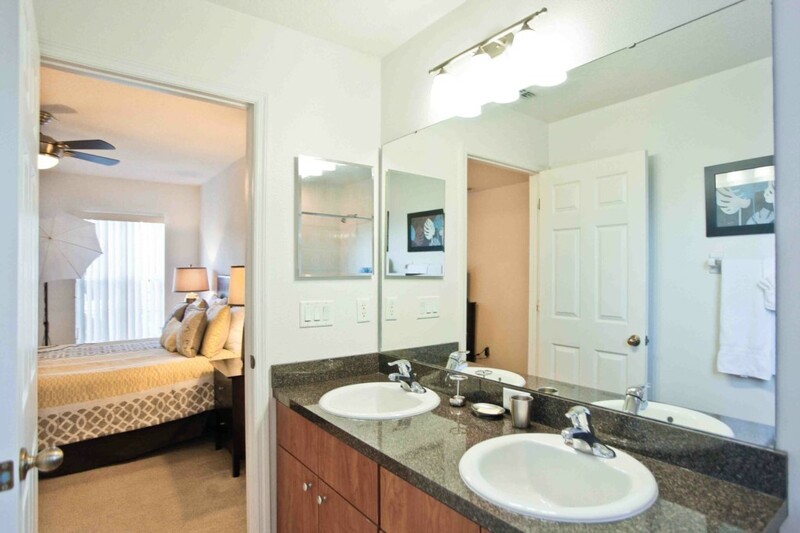 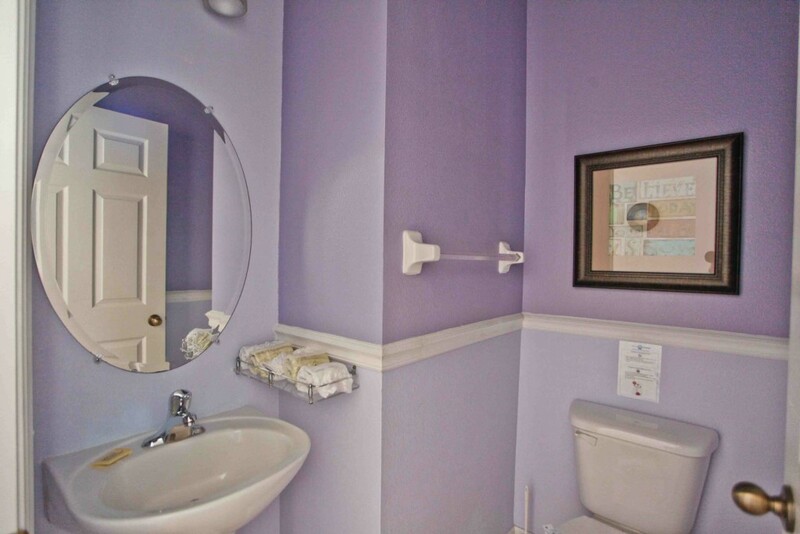 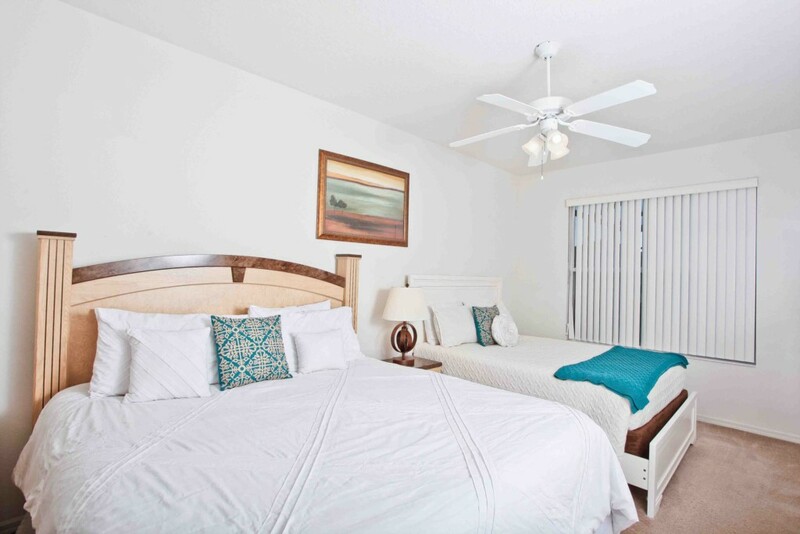 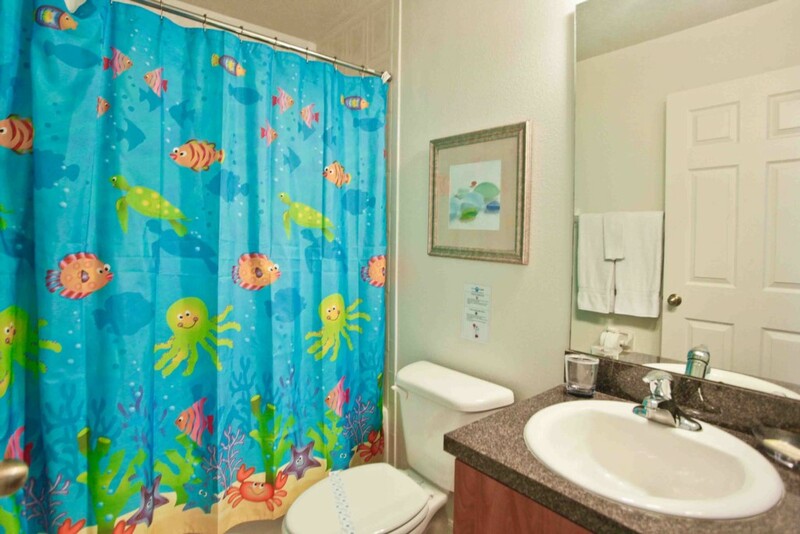 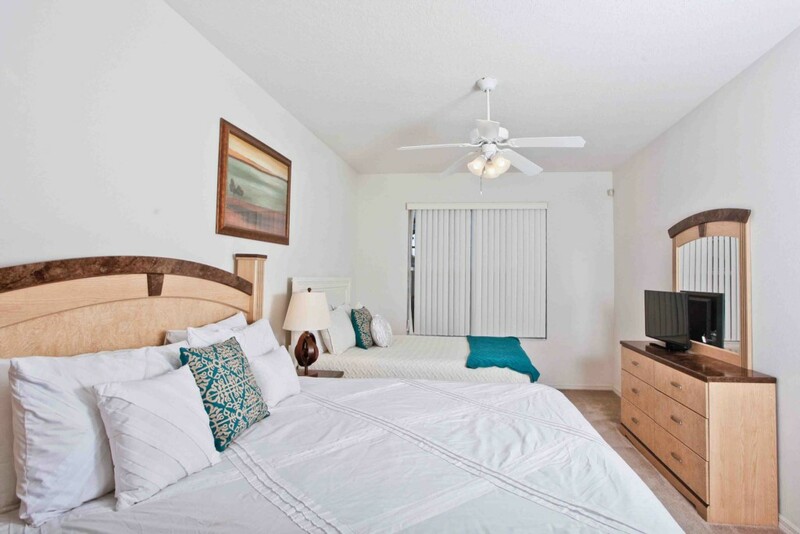 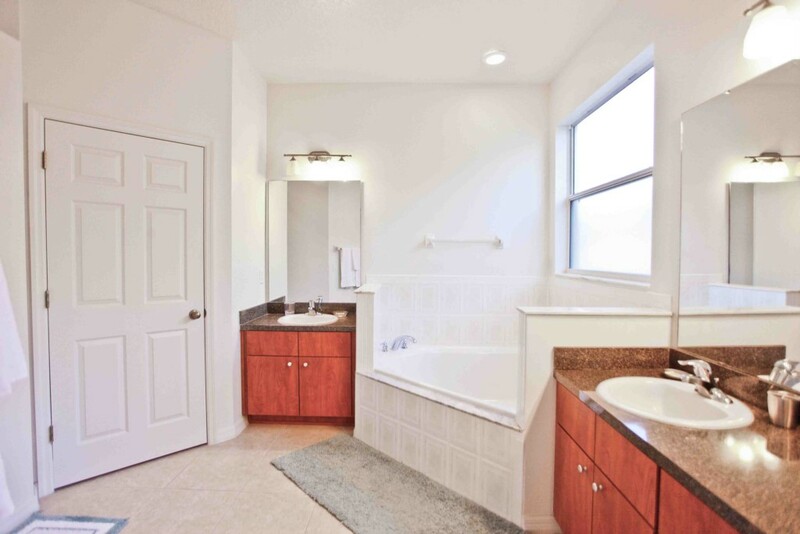 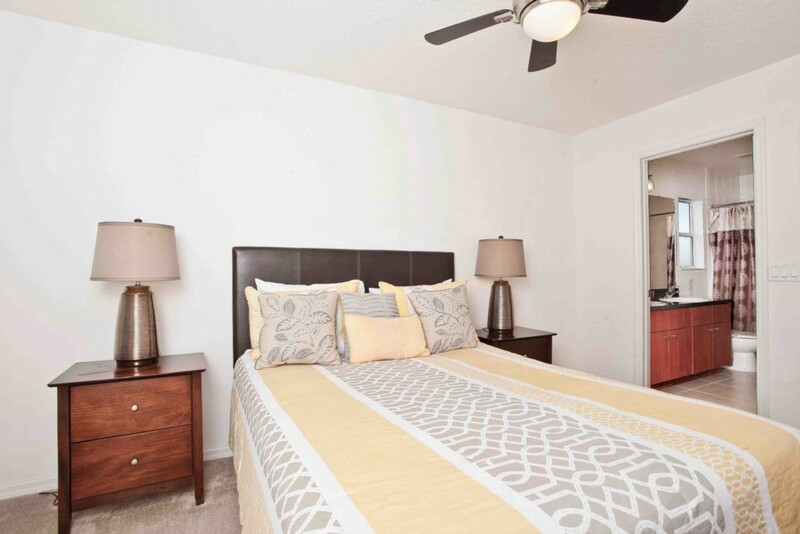 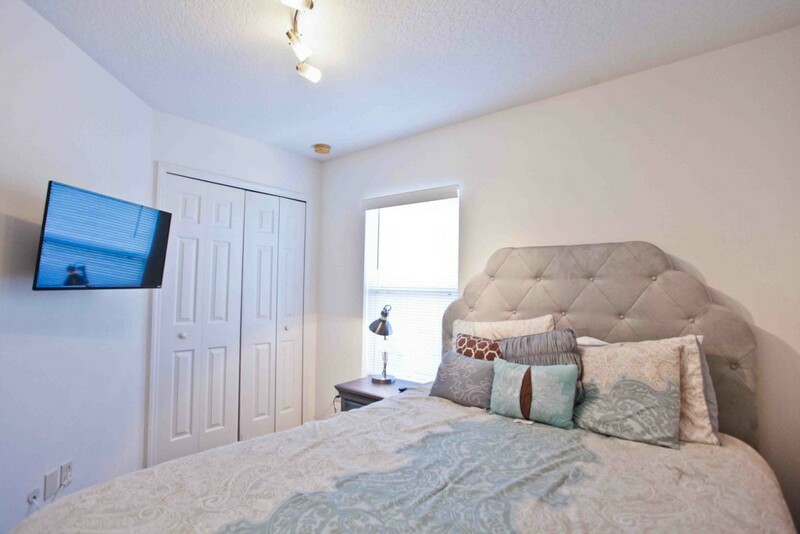 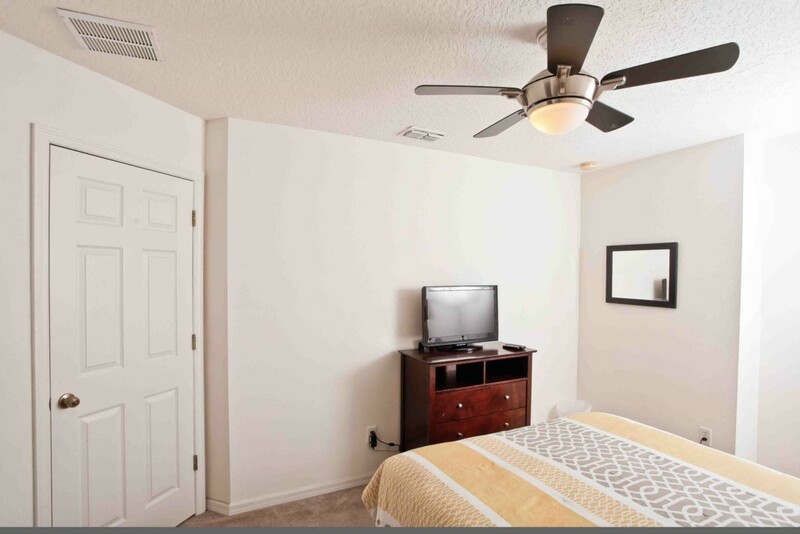 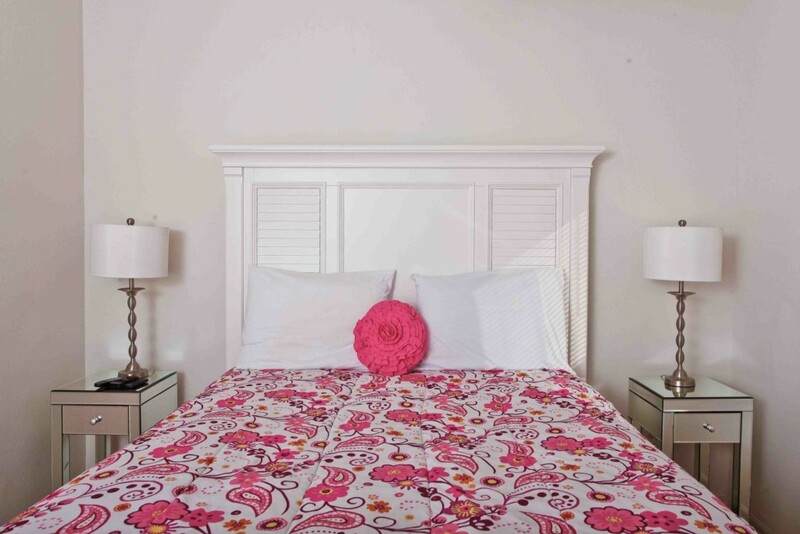 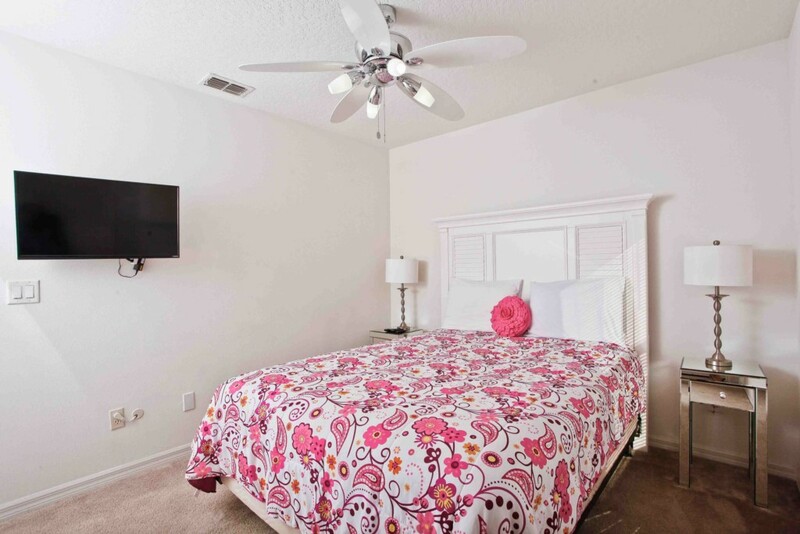 The home is fully equipped with all of the kitchenware, bed linens and towels that you will need. 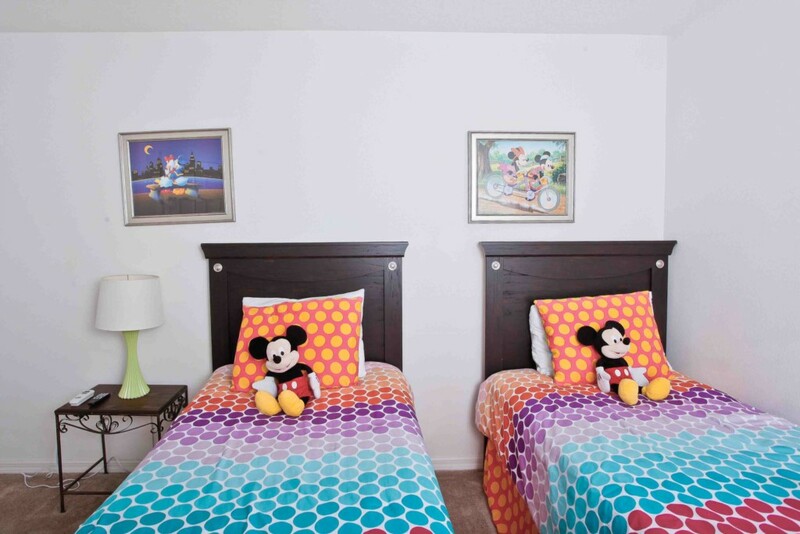 All guests have access to the resort club house which includes a swimming pool, children's playground, gym and game room.